Mole St Nicolas,Haiti's history with tropical systemscurrent weather(br)=brush (ts)=Tropical Storm (bd)=Back Door,meaning coming from over land from opposite coast.Not all names are noted,also storms before 1950 were not named.Not every stat on every storm description is given. 2017 ,Sept 8th, Hurricane Irma brushes to the north near Great Inagua Bahamas with 165mph winds while moving west. 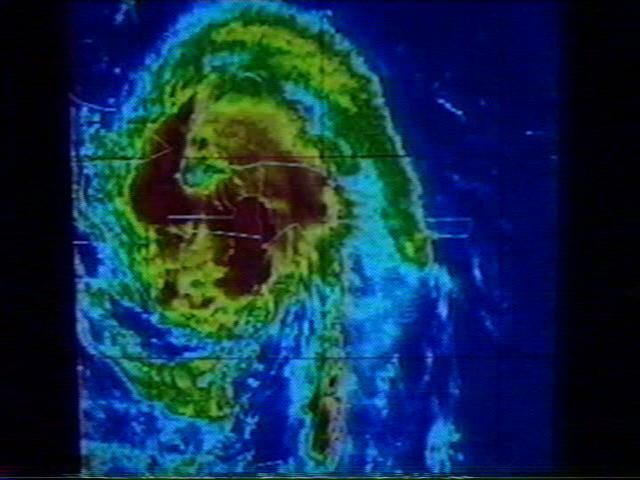 1979 Sept 1st Hurricane David hits with 80mph after pummeling the Dominican republic. David page.